Whether you are trying it for the first time or it’s your thousandth time biking to work, we want to make your commute more enjoyable! 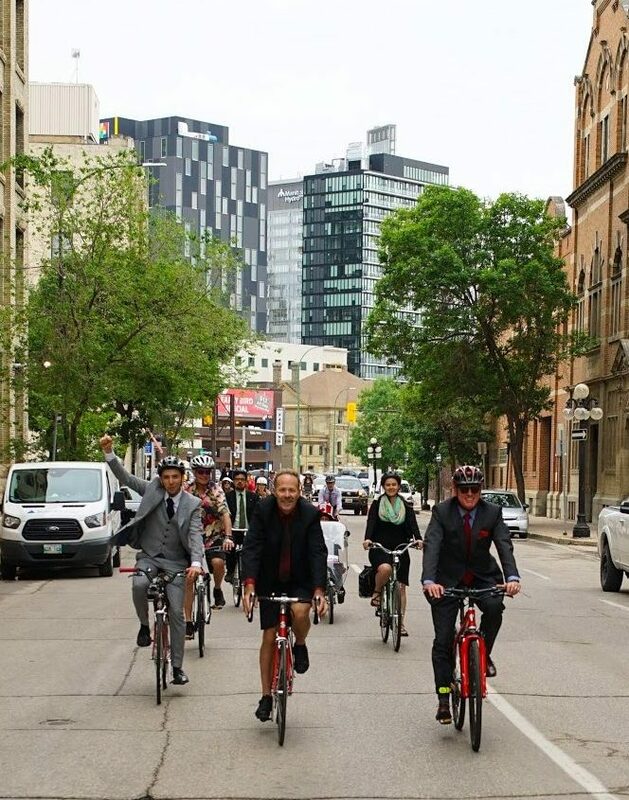 Monday, June 17th is Bike to Work Day. As usual you can expect that pit stops will be open around the city from 6:30-9:00am on event day. Check back in for updates on our 2019 plans!